Vectornate has been awarded from President of South Korea for the contribution to the economy. Guaranteed quality, durability, and performance. 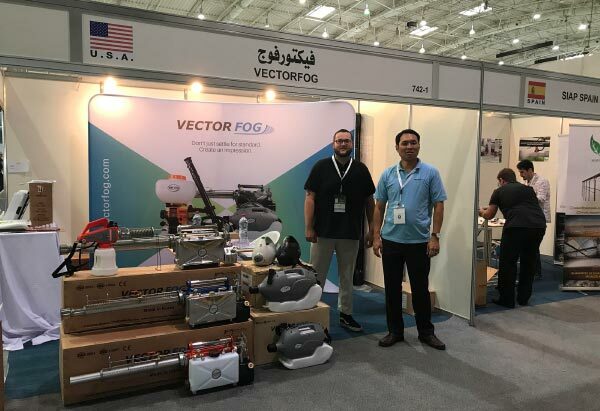 Exporting to over 70 countries worldwide, Vectornate Inc. is a trusted brand name in filter technology and pest control equipment. We believe in nothing but the highest in quality. Using cutting edge technology, Vectornate Inc. manufactures in South Korea and distributes worldwide. 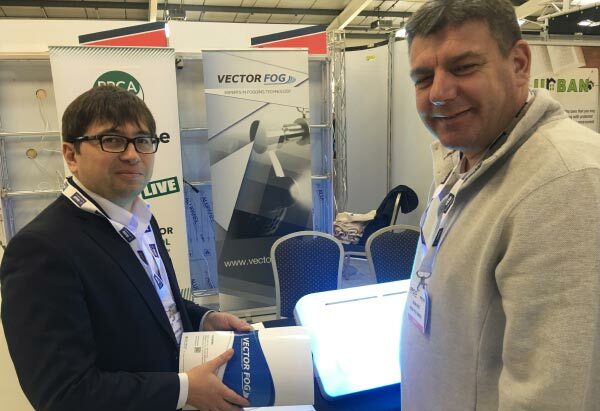 Vectornate is a market leader for the manufacture and distribution of water filters and related appliances, air filtration products and vector control products. Founded in South Korea in 1991, our company strives to ceaselessly develop technologies in water quality control, public hygiene, electrical appliances and pest control equipment. 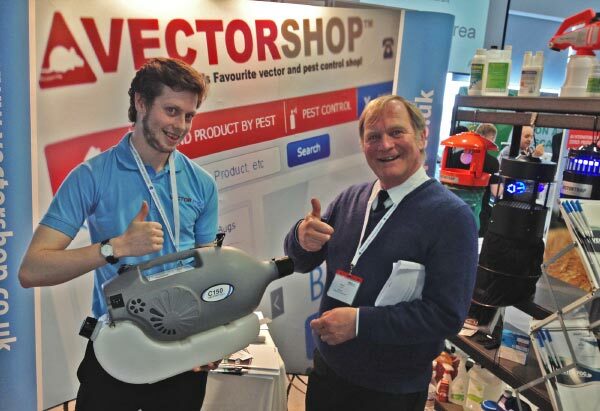 Vectornate aims to provide exceptional water/air filters and pest control equipment for a healthy, vector-free planet. 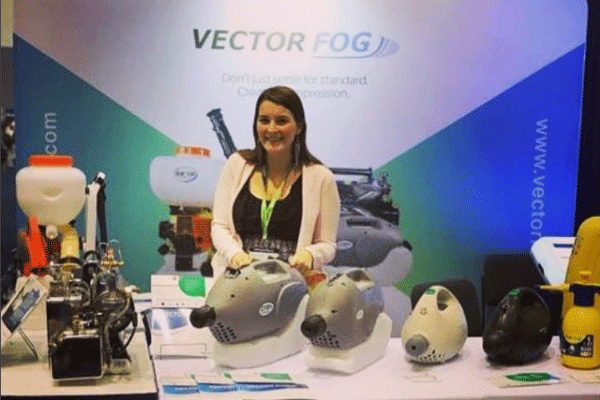 Our high-tech products, fair pricing, and professional staff offer the ultimate in "vector"+ "(termi)-nating" experience. Please contact us for a quote. If you would like to receive a digital catalog of all our items, send us an email.